Shout your belief in those mystical unicorns to the rooftop. Or at least to the top of your wall! 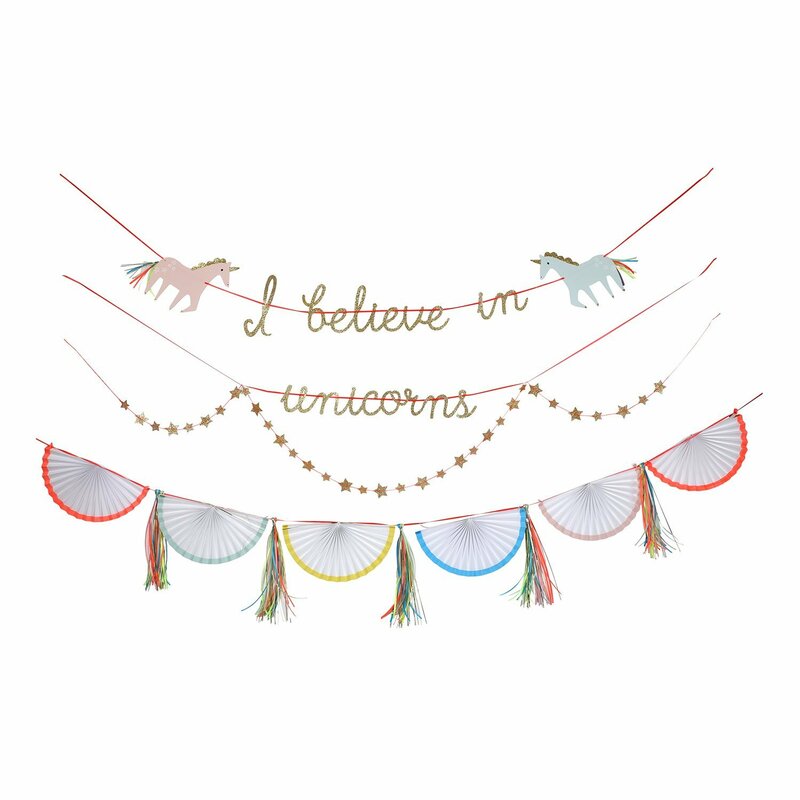 This adorable unicorn themed garland is ideal for a birthday party, small party, or just adding some sparkle to your room. 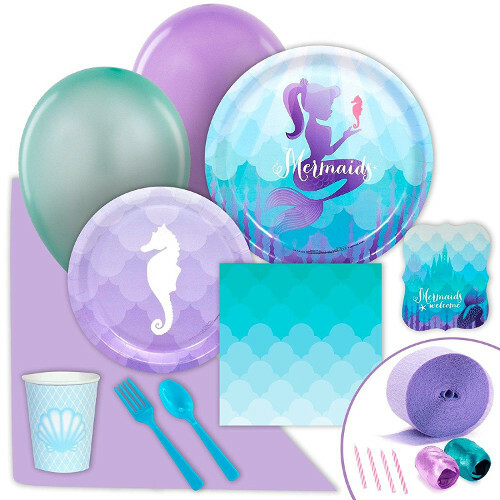 Features pastel colors, with gold glitter and ribbon embellishments.